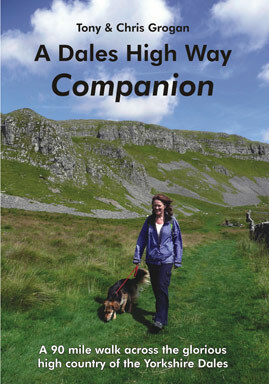 The perfect companion and illustrated guide to the new long distance walk covering 90 miles from Saltaire, near Shipley, West Yorkshire, to Appleby-in-Westmorland in Cumbria. The book includes a detailed description of the route, but more importantly it explores the fascinating geology, history, culture and wildlife of the places visited. It is designed to help you get the maximum enjoyment from your walk, whether it's finding rock art carved by our Stone Age ancestors, spotting an early purple orchid or visiting the best preserved medieval castle in England.